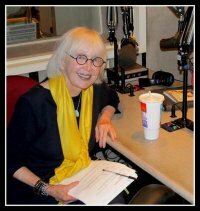 Carolyn Howard-Johnson was interviewed by Jo Lindsell. I have enjoyed working with you, Carolyn, from day one of my Promo Day event and I was especially honored to be a speaker at the Rome Retreat you sponsored with Eve LaSalle Caram. Interviews are another great way to get better acquainted to here goes! I write fiction, novels, short stories, and poetry. 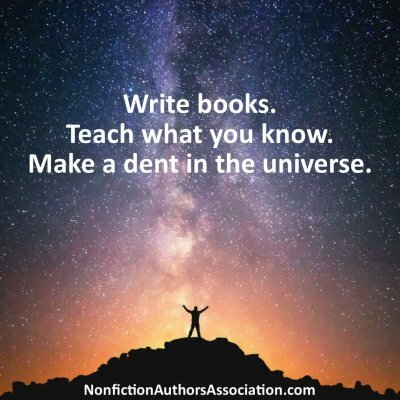 I write because I love it, but that love has benefited my nonfiction HowToDoItFrugally Series of books for writers because the information I offer writers in all of my HowToDoItFrugally Series of books for writers comes directly from my years of experience promoting my creative work. And, of course, from my earlier careers in journalism, publicity, and retailing. It also works the other way around. Those careers in journalism and marketing benefit my writing—both the traditionally published books and the self- and partner- published ones! My latest book is How to Get Great Book Reviews Frugally and Ethically. 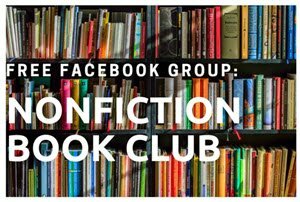 I chose it for the third in the series because in my consulting and teaching (I spent nearly a decade teaching for UCLA’s world-renowned Writer’s Program) I learned from my students. 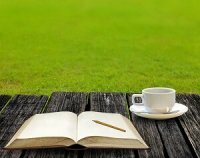 What I learned is the aspects of writing that cause them the most trouble are not writers’ block or lack of talent—the things they worry most about. It’s the fear of and lack of knowledge about marketing. (The first in the series is The Frugal Book Promoter.) 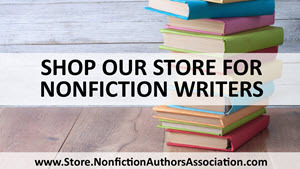 It’s things like shabby editing and lack of knowledge of the publishing industry keeps the business parts of their new writing careers looking unprofessional as they search for agents, publishers, or publish their own work. (That’s why I wrote the second book in the series is The Frugal Editor.) And then there are reviews. 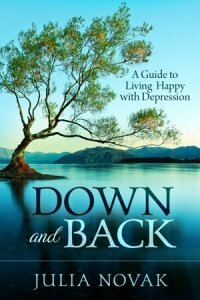 Reviews trip authors up because they want them so bad they are sitting ducks for scam artists. I also learned from the school-of-hard-knocks that what authors don’t know about reviewing (both the giving of them and the getting of them!) can be dangerous to their writing careers. Their most difficult hurdle is that no one ever seems to tell them everything they need. They read a dribble there. A droplet here. And so much of it is misinformation! Ha! Funny you should ask. 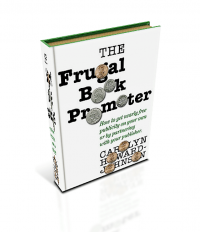 I share all those things—the good, the bad, and the stressful—in The Frugal Book Promoter. Not just the whats and hows, but also the things authors can do to make the marketing they do more successful. And—you guessed it—I have been concentrating on reviews. I’m doing that because my husband fell from our roof and broke his back and some of the other marketing I have always done outside of my office aren’t available to me. Reviews are a wonderful way for shy authors to promote. They can do most of what they need to do sitting in front of their computers. My other favorites are speaking and teaching. The three of them are not only my favorites, but tend to produce the best results. I believe that one should offer their books in every format possible. I haven’t done Audible yet, but I will. I was fully convinced as a retailer that one gives a customer what she needs and lets her pay for it any old way she wants. Isn’t it nice that Amazon has streamlined the confusing world of e-book for us! Our readers can now go to Kindle and get an e-book in any format they want. 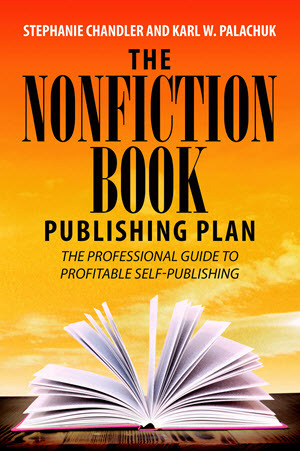 There is no need for a self-published author to worry about the hundreds of platforms. It simplifies e-publishing for us. I read voraciously. 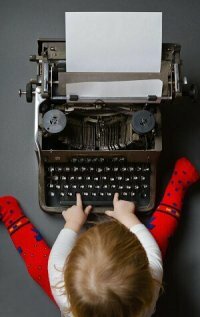 Not only to learn more about writing and computers. I read magazines like Time, Smithsonian, Archaeology, AARP, Consumer Reports. Even junk mail. I read the excellent journals available like The Missouri Review, Agni, Glimmer Train. I learn not just from the content and technique of their contributors, but from watching their interior design, formatting, how they use frontmatter and backmatter—everything. Oh, yes. Books, too. Especially recognized authors. The classics. In other words, authors who are likely to know more than I do. The old ones. Follow your dream. Persist. But also support our industry. 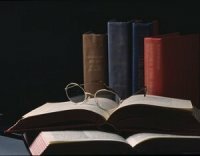 If we don’t read the books of others, how can we expect them to read ours? Buy them for yourself. Buy them for gifts. Short of that, borrow from Amazon’s Lending Library or your local library. Ask them to order the ones they don’t have on their shelves. My own motto. It’s about writing careers. It’s also about life. Are you ready? I think writers and teachers have something in common. We love to share with others. For me it’s feeling good about that—about doing some good. And about what I just might leave behind for others. And, yeah. I do something similar for my creative writing, too. Don’t you just love my covers? They produce so much attention and are an integral part of my branding. They’re by Chaz DeSimone: http://DeSimoneDesign.com. Because my books are a series, the covers carry the typeface and coin (frugal!) theme through on all. 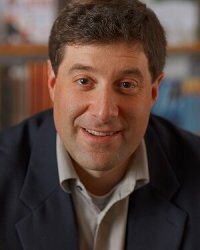 Chaz is a marketer, too, so he understands the marketing aspects of covers as well as the graphic, creative, formatting, and publishing needs. Thank you for this interview, Jo. You know how I love working with you. Your help with the writers’ workshop I did in Rome will forever remain one of my most pleasant memories. Jo Linsdell is an award-winning and internationally bestselling author and illustrator. 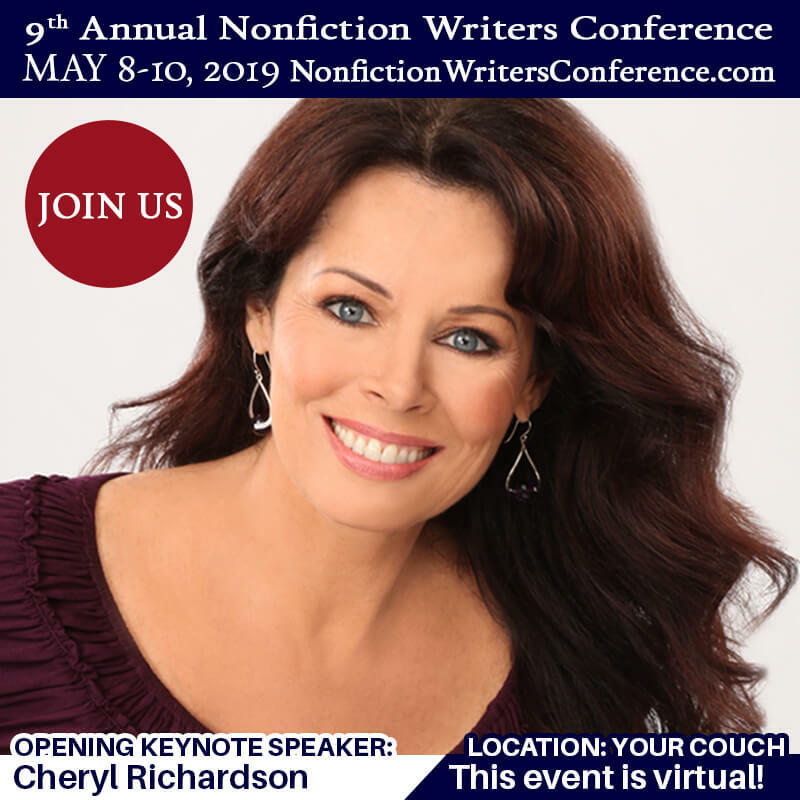 A recognized marketing expert, she is also the founder and organizer of the Promo Day event (http://www.promoday.net/) and the Writers and Authors website (http://wwww.WritersandAuthors.info). Find out more about her at her website http://www.JoLinsdell.com. 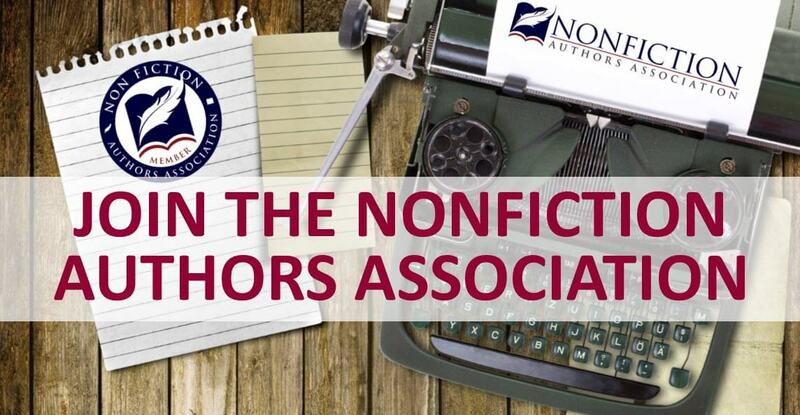 4 Comments on "Meet the Members: Carolyn Howard-Johnson, author of How to Get Great Book Reviews Frugally and Ethically"
I am so appreciative of the smart women who made my membership in the Nonfiction Writers Association possible! @Sue Canfield, @Jo Linsdell-Feliciano, @Stephanie Chandler. I’m looking forward to networking with the whole group! Thank you! Thanks for joining us, Carolyn! Thank you for sharing your wisdom, Carolyn. I always think you illustrate the truth of the saying, “The more you give, the more you get.” I see your entire Frugal series as being of service to other writers.